Pacejet offers standard integrations that enable popular ERP systems to quote, ship, track, and otherwise interact electronically with carriers in the Pacejet network. While we've continued to expand the Pacejet shipping software features with new releases like 15.2 (covered in this post), we're also working to enhance integration features continuously. For this post and because SuiteWorld is coming soon in May, we thought we'd provide a sneak-peek into what's coming with our next NetSuite bundle release. 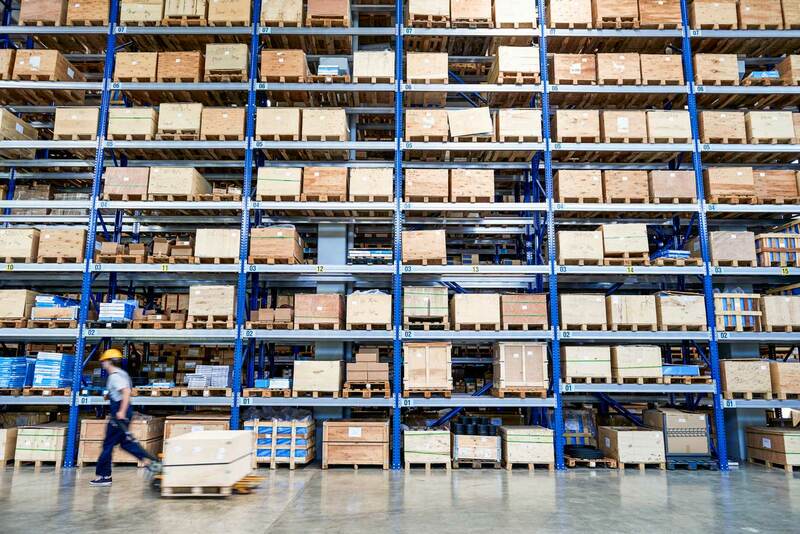 As more NetSuite shippers sell to larger customers, there is a greater need for expanded data and support tools for EDI transmissions and related labeling solutions. Pacejet can help with these types of needs by providing more advanced packing capabilities than standard NetSuite, a richer set of packaging data, more advanced packing and labeling forms, and more data to support EDI transmissions like Advanced Ship Notices (ASN). As part of improved support in this area, we're adding a new bulk EDI data field which can be enabled to have Pacejet attach expanded data such as freight classes, more container contents detail, and other data to Item Fulfillments. While not limited to EDI, the expanded data field will be especially useful to users with growing needs in that area. You may not have noticed but the NetSuite 2015.1 release added a new configuration option called "Token Based Authentication". The next Pacejet bundle update will add this option as a way to allow NetSuite administrators to activate advanced Pacejet "asynchronous integration" with more control over security settings. The new method of connectivity provides complete integration control to NetSuite administrators and has an added benefit of not requiring password resets every 90 days. As another workflow variation for NetSuite shippers, the next bundle option is going to offer a new "instant ship" configuration with a field to control when this behavior is invoked. With this new feature, users could select a workstation, choose a carrier, and select instant ship to instruct Pacejet to process a shipment without any further interface displays or confirmation. NetSuite scripts or other add-on applications will also be able to use this new option to invoke "no UI" type shipping processes with any carrier in the Pacejet network. One of our new Pacejet for NetSuite users suggested an interesting "Marketplace Shipper" type feature by asking for a way to automatically bill shipping costs to marketplace carrier accounts. We thought it was a great suggestion, so we're adding a new Freight Billing Override field which will allow users to link third party billing settings to use accounts for any other customer. This will provide a simpler way to charge shipping costs to marketplaces that sold the original order or to any other customer setup in NetSuite. Beyond some of the larger items outlined above, we've made some bug fixes and added some enhancements to keep refining the data flows from NetSuite into the Pacejet shipping process. Some of the best enhancement ideas come from our users and partners, so please drop us a line if you have suggestions for our next bundle release. Interested in learning more about Pacejet for NetSuite 5.11 bundle release or other Pacejet features? Contact us today at 877-722-3538 or via pacejet.com.